Also known as Queen Anne’s lace. A common and familiar plant of road verges with a distinctive odour. 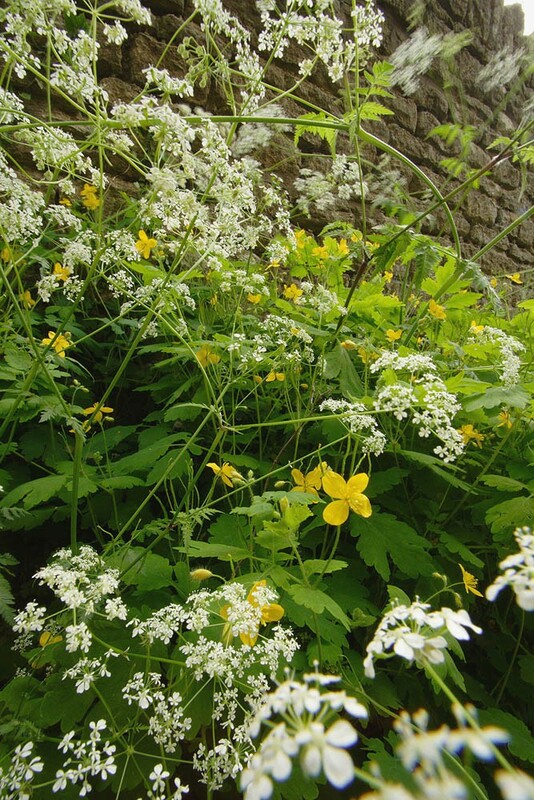 This tall umbellifer has hollow stems which often become purple with age and fresh green, sharply-cut pinnate leaves. The flowers are white and form open, lacy umbels from April to June, followed by smooth dark seeds. A robust short lived perennial found on moist or shaded fertile soils. Most characteristic of hedgerows and road verges but also found on woodland edges and in neglected pastures and hay meadows. 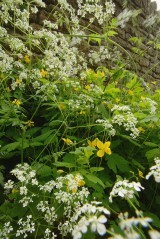 Cow parsley is intolerant of very wet or very dry soils and sites that are heavily grazed or managed. Regeneration is both by seed and by buds in the axils of the basal leaves. 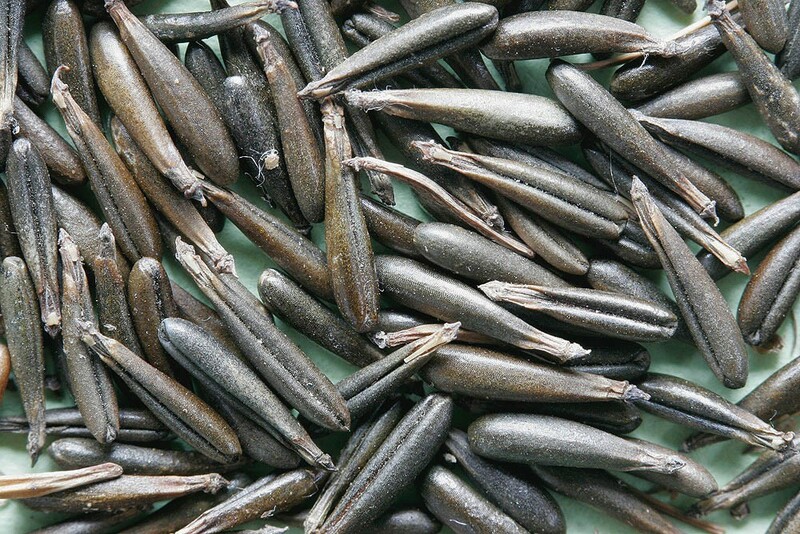 Seed dormancy is broken by a period of chilling and therefore sowing must occur in late summer or autumn. 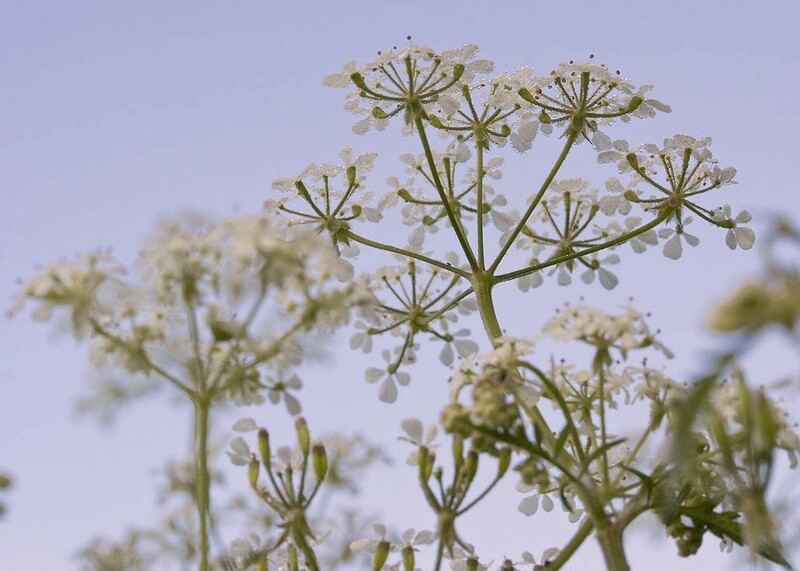 Cow parsley can be introduced into most meadow mixtures but we would urge caution as it can dominate and once established it is difficult to remove.